U.S. CHRISTMAS: The Obelisk premieres making of video of the new special edition of "Prayer Meeting"! Seven years following the release of their last full-length album "The Valley Path" (2011, Neurot Recordings), American pastoral psychedelic congregation U.S. CHRISTMAS return with a newly remastered version of their awe-inspiring debut studio offering "Prayer Meeting" on November 23rd, 2018. Today cult magazine The Obelisk premieres a video documenting the making of the special collector wooden box. Check it out HERE! 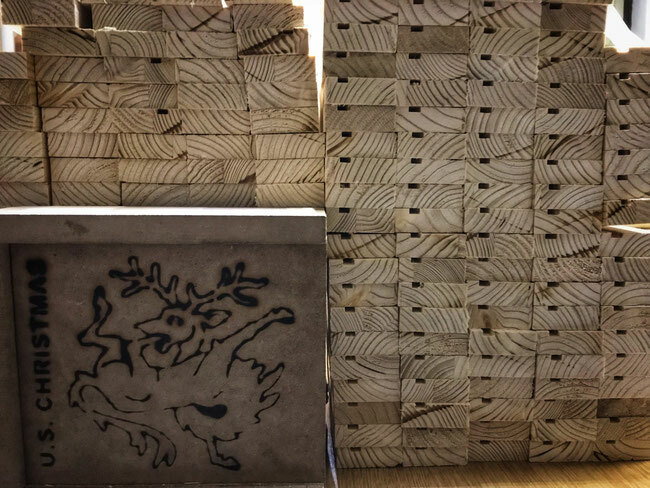 IMPORTANT - Boxes are 100% timber made and contains pieces of bark, seeds, leaves - BEFORE ordering be careful with natural items import restrictions in your country (Australia for example) - Hypershape Records is not responsible in case of those restrictions. Thank you. "Prayer Meeting" was originally the very first unreleased record by U.S. CHRISTMAS, hailing from Marion NC, in the middle of the Appalachian region. 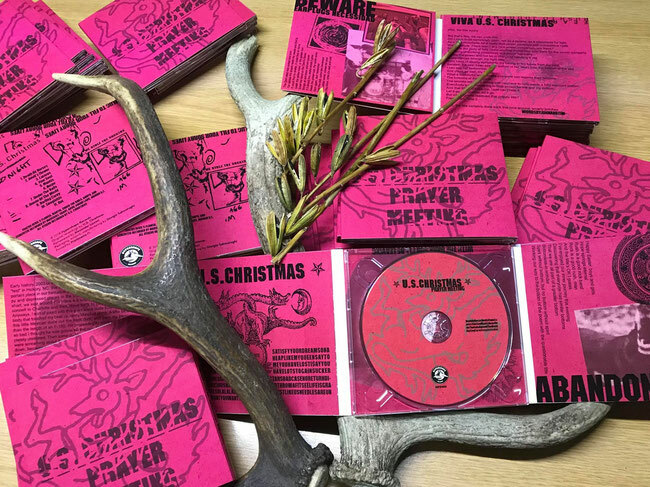 USX have a long career and several released on the mighty Neurot Recordings, published just after an ultra-limited demo batch of "Prayer Meeting" was around. "Prayer Meeting" finally has been rediscovered, professionally remastered, and found its home in a ltd series of handmade and firebranded wooden boxes at Hypershape Records. Each box will be strictly unique and different from the previous one and will contain postcards and special gifts of nature collected by Nate himself on the Appalachian mountains, other than a luxury 8-panel digipack with visuals reboot at HPS headquarter. Honest and sincere record, it represents how the USX path started back in the days. "Normally we don’t fall to speculation on this website, but when we are talking about a band this important and loved, we follow it closely. 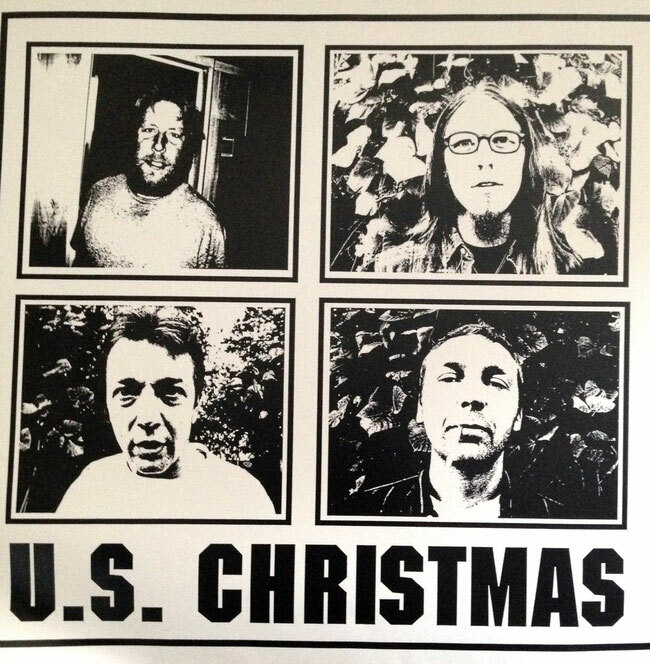 Combining elements of Americana, folk, blues, doom, stoner rock, heavy psych, and more, USX, as they were also known, was one of the best bands ever to grace the Neurot Records label." All tracks recorded by Tim Greene except "Devil’s Flower", recorded by Marshall Grant.